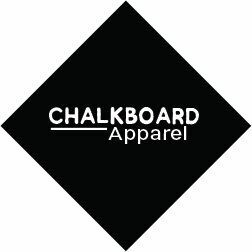 Chalkboard Apparel is an English brand that specializes in fun, creative products for both young and old. With these T-Shirts children can wear their own artwork every day. The products are made in the UK and are certainly great for parties and family days out. With the T-shirts from Chalkboard Apparel, art and fashion are combined in a super fun way!